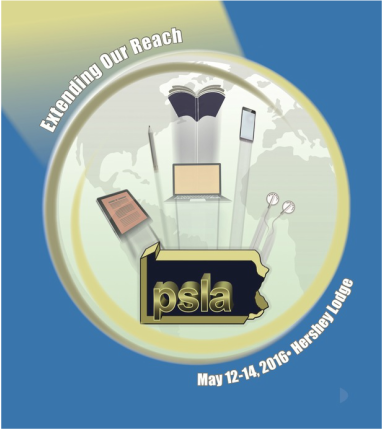 ﻿﻿﻿Welcome the to the 2016 PSLA Conference! ​Visit Sched.org to manage your conference experience on the go! plan your customized schedule, and connect with other attendees and presenters! Looking for workshop details, handouts, or session evaluations? Visit the Schedule & Workshops page. Evaluations are listed with workshop titles & descriptions.